Greg began pursuing a Finance degree at the University of Tennessee before he realized his calling. 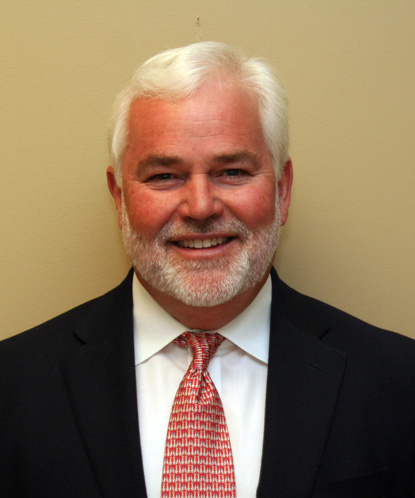 In 1983, he founded Plateau Excavation and has since developed the company to one of the Southeast’s premier site infrastructure improvement contractors, as well as one of its largest. Greg has spent time in each position at Plateau Excavation, and is experienced at every service it provides. His training and experience helps him effectively hold this top spot at Plateau Excavation.